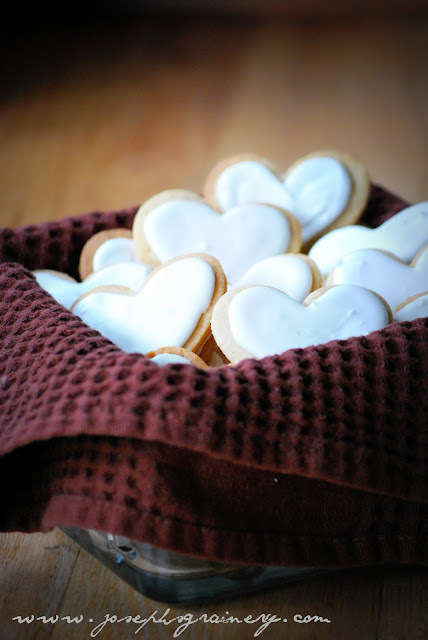 Whole Wheat Sugar Cookies - the cookies pictured may be hearts, but with festive cookie cutters these can be some of your all time favorite cookies to decorate! 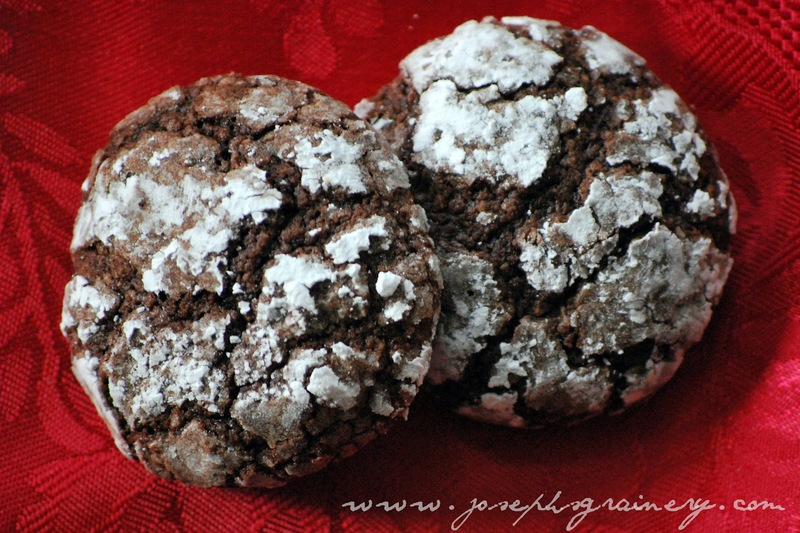 Fudgy Cookies made with Joseph's Grainery Whole Grain Cookie Mix - these soft and fudgy (hence the name) cookies add a fun bit of chocolate to the line up...and who doesn't love chocolate? 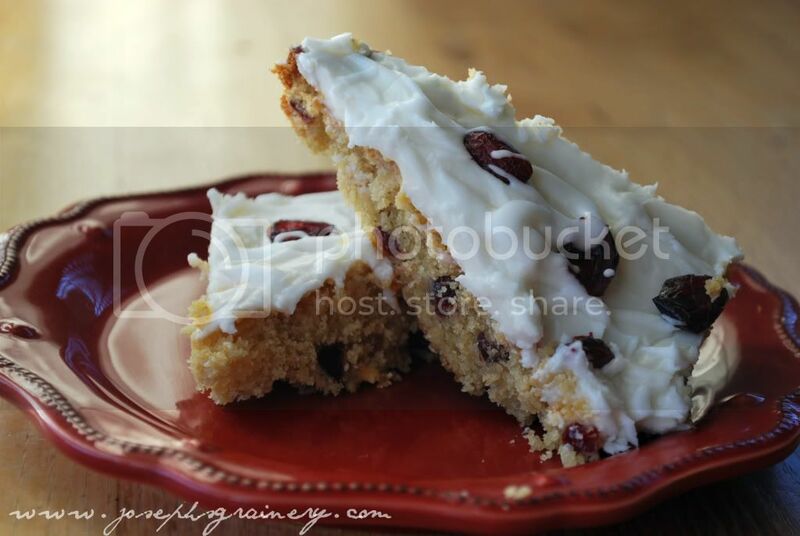 Cranberry Bliss Bars - a Starbucks knockoff, these bars will have you doing a double take to see if they are the real deal. 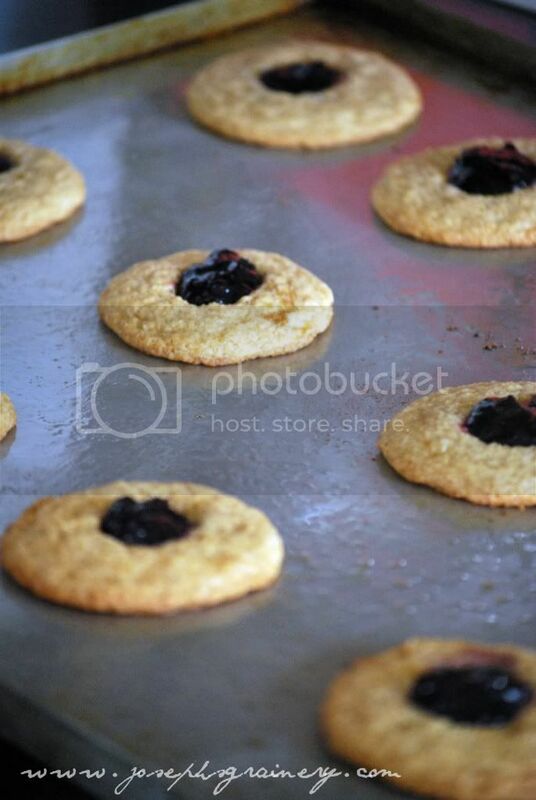 Thumbprint Cookies made with Joseph's Grainery Whole Grain Cookie Mix - a traditional favorite for the cookie mix, this whole grain version won't disappoint! 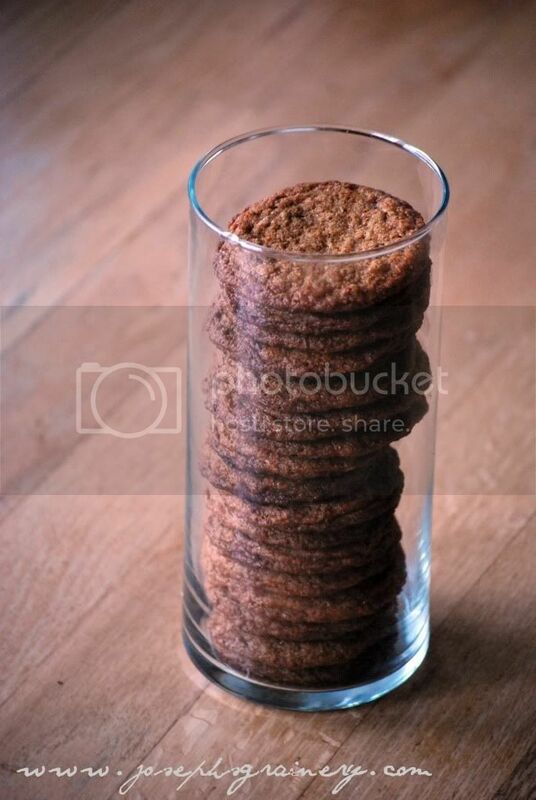 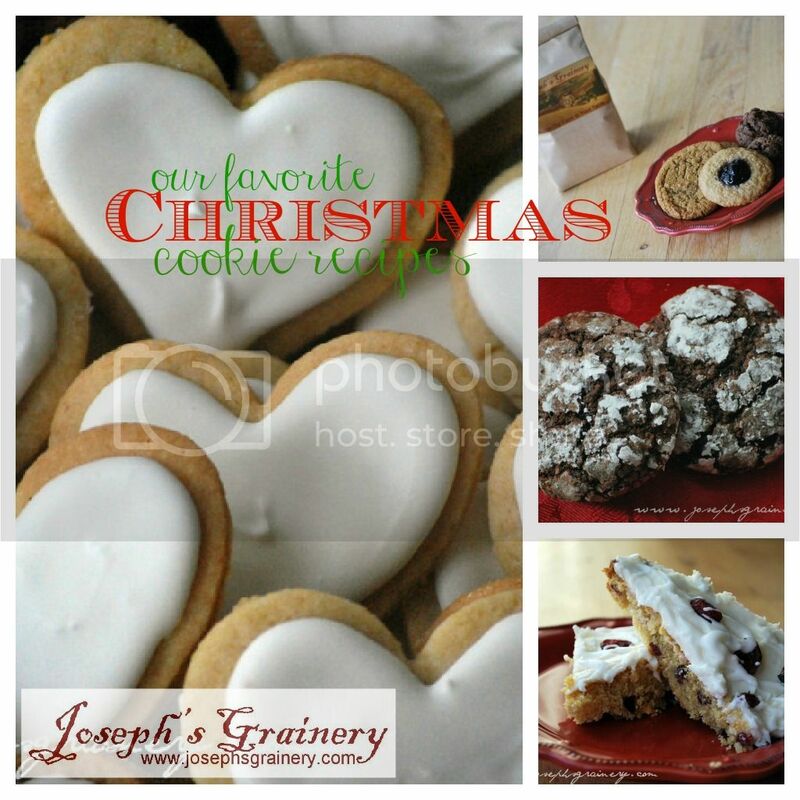 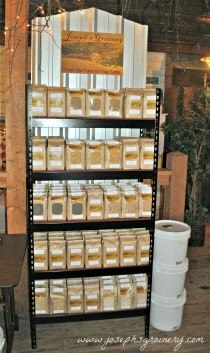 Gingersnaps made with Joseph's Grainery Whole Grain Cookie Mix - with Gingersnaps being one of Grandpa's favorite, our Christmas Cookie Collection wouldn't be complete without them.